There’s a certain charm to destination weddings and Manal and Navin’s elegant nuptials in Bali is no exception! Manal and Navin wanted to tie the knot at a resort that they loved while giving their guests a mini vacation, so they decided to say “I do” at The St. Regis Bali Resort where Navin played the piano and sang as Manal walked down the aisle. 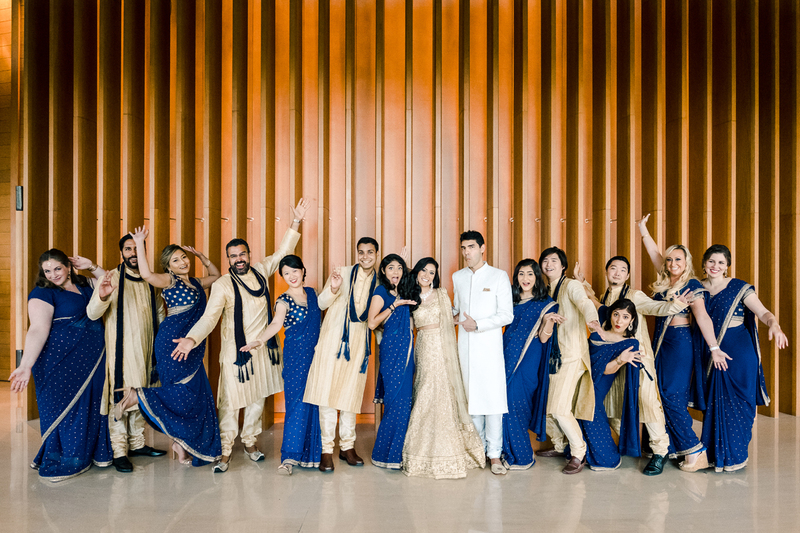 They extended the celebration by having a second wedding at Capella Singapore where their nearest and dearest gathered to rejoice in their nuptials.